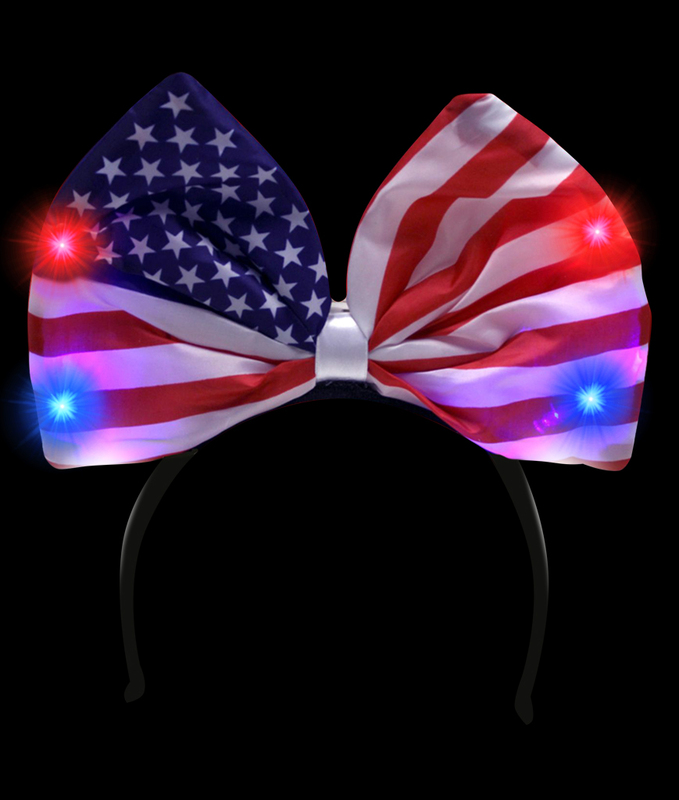 At your Memorial Day theme party, also give out Memorial Day wearables at the door, so every guest is in the Memorial Day party mode! 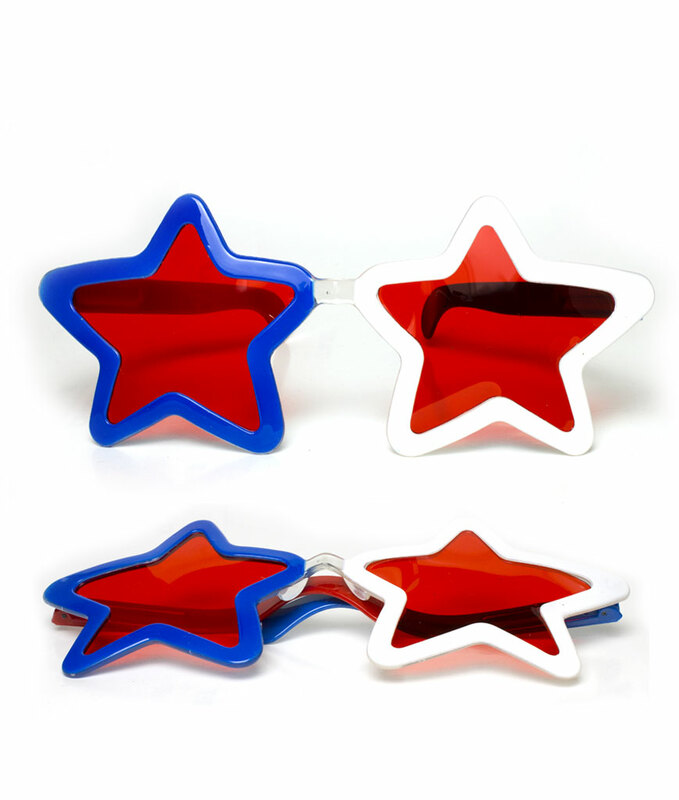 The next big party is here with Cool Glow's Memorial Day party supplies. 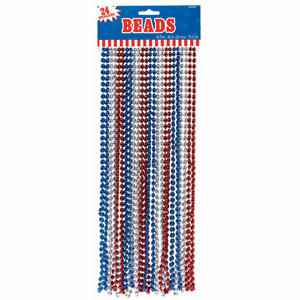 Memorial Day themed party supplies are the next big thing for every Memorial Day party. Memorial Day Party Supplies are a must-have when you are planning the best party in town!